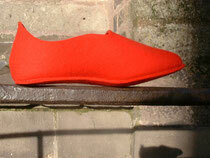 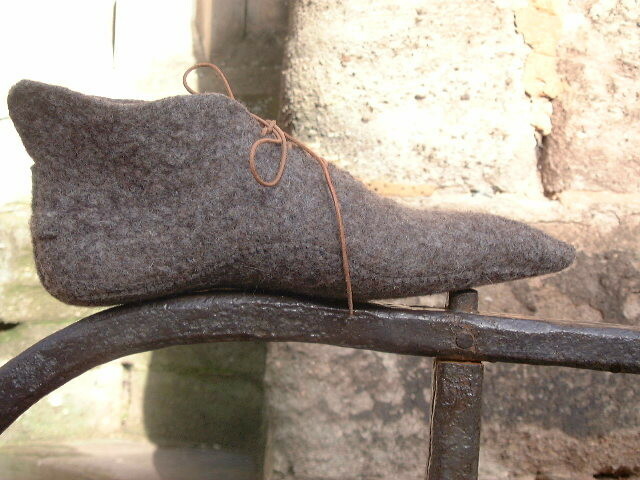 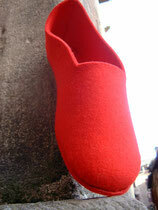 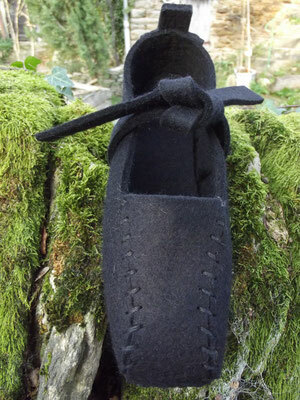 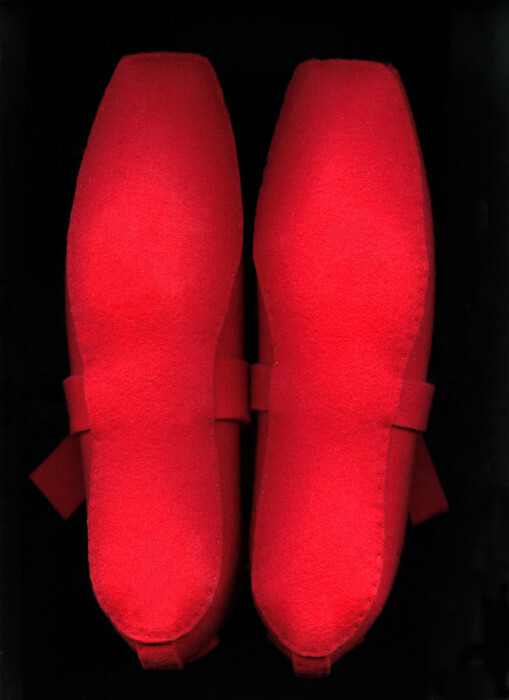 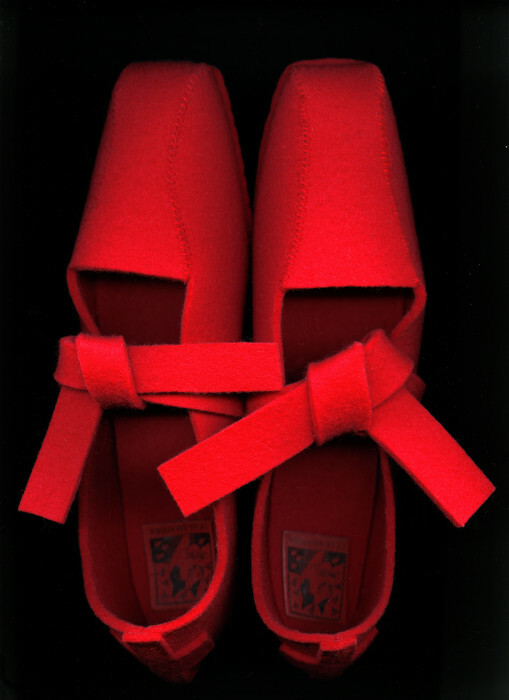 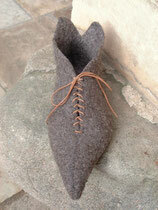 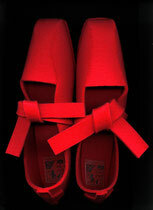 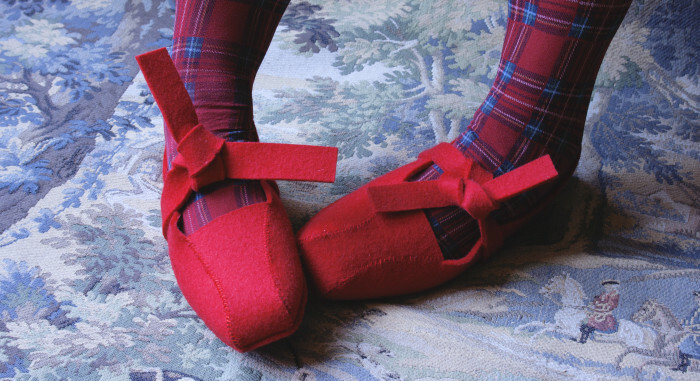 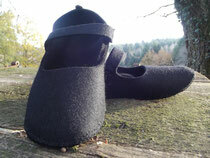 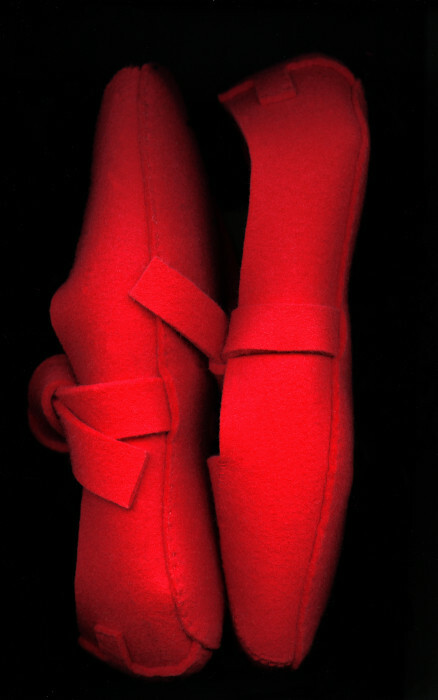 The indoor wool-felt shoe was invented as protection from extreme cold. 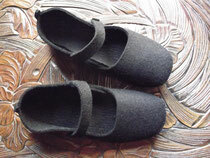 as in the ‘natural state’ of barefootedness. 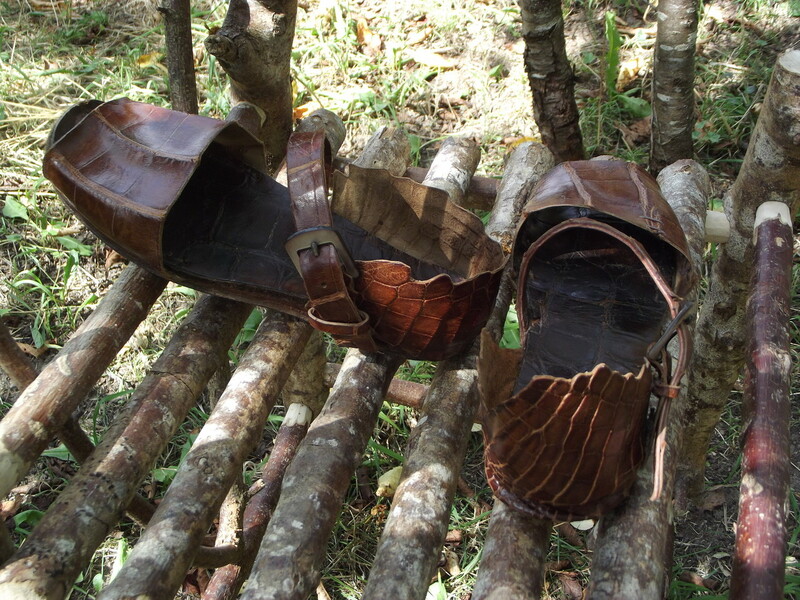 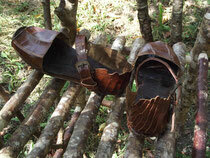 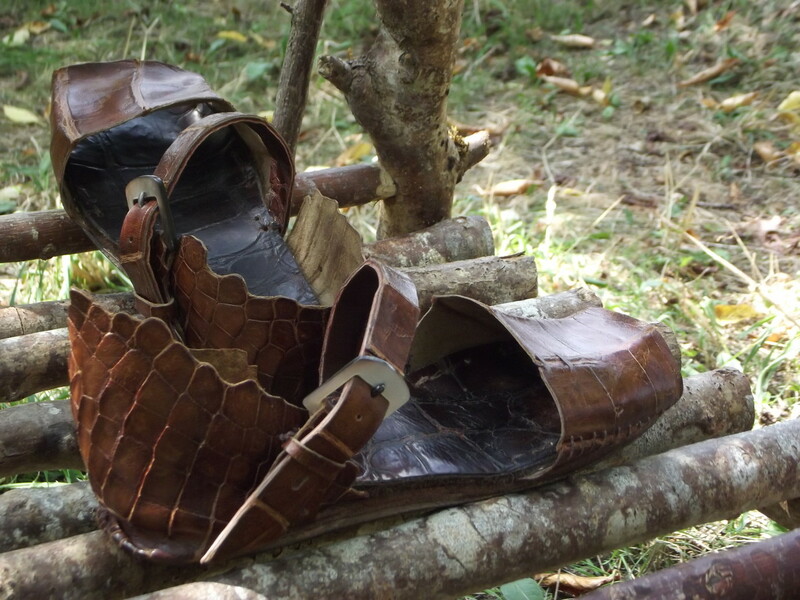 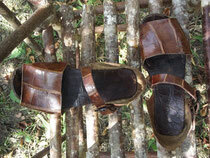 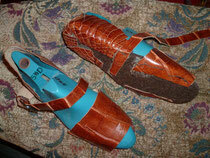 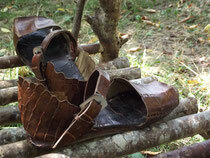 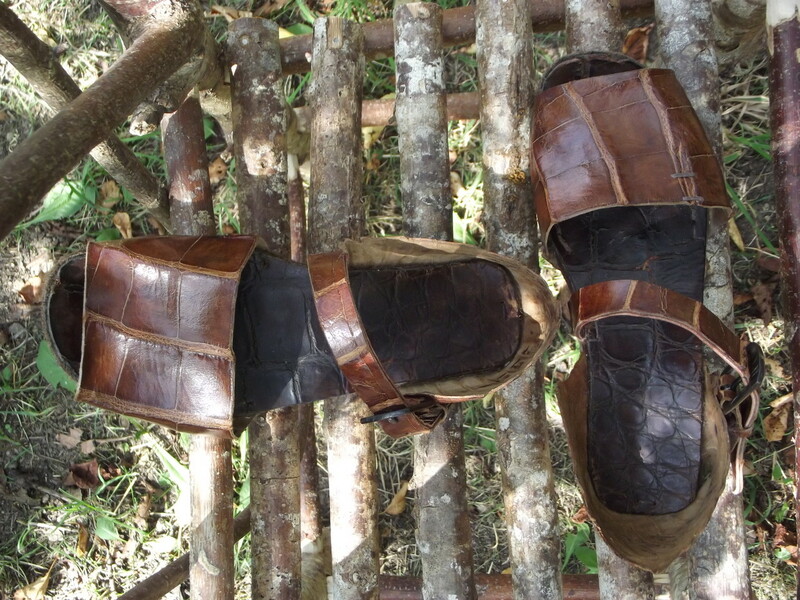 The shoe can be washed by hand or washing machine and will not lose shape. micro-wave for the ultimate in warmth. 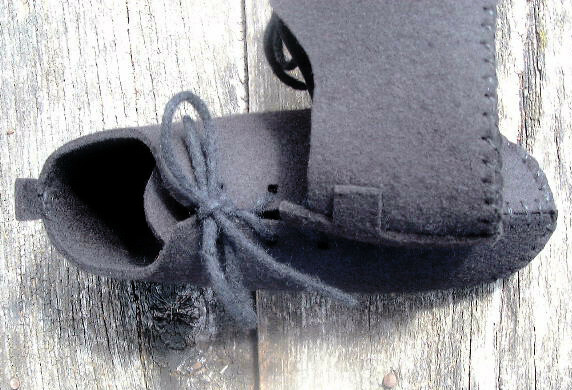 without glue, using the finest, heavy-gauge linen thread. 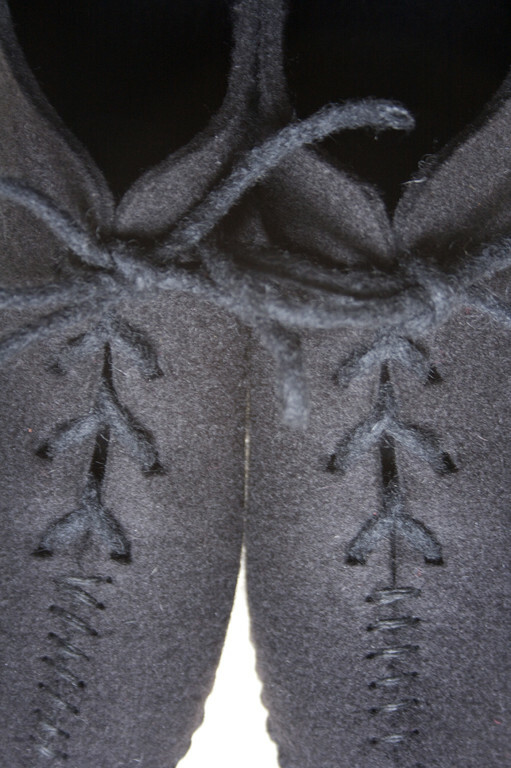 allowing complete movement, including wadding-up of the toes. 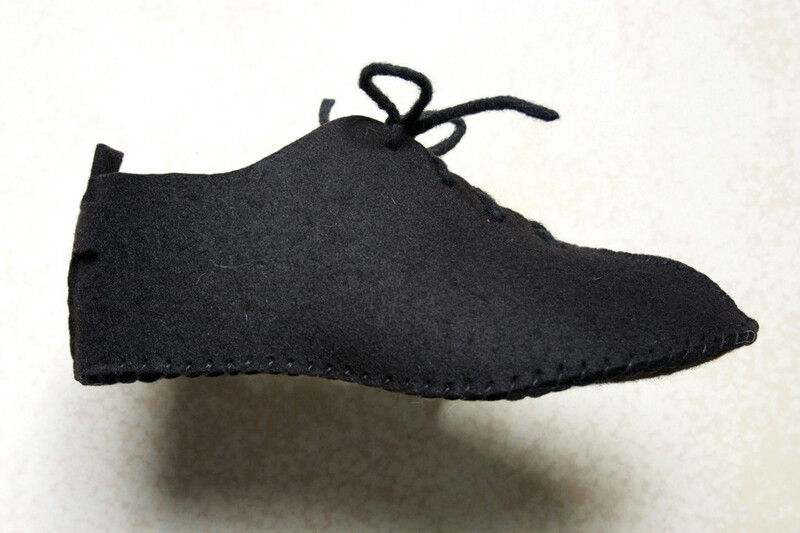 The dance shoe’s arch is corseted; supported by being hand-tied. damaged feet, especially invented for after-surgery recuperation.